Flights | Hotels | Holidays | Cruise Lines Bookings- Travel Ideas: Book USA to India Air Tickets to Visit the Top 5 Mysterious Places! Book USA to India Air Tickets to Visit the Top 5 Mysterious Places! Awesome blend of cultures, vast range of climatic conditions, diverse flora and fauna, different languages all combine to make India a popular holiday destination. All have heard the normal destinations like Kerala, Goa, Rajasthan but many would not have heard of the destinations which I’m going to tell you. These places make India a mysterious place and shall be visited more than once to capture all these amazing views in your lenses. Book your affordable flights to India from USA and get mesmerized with these places! 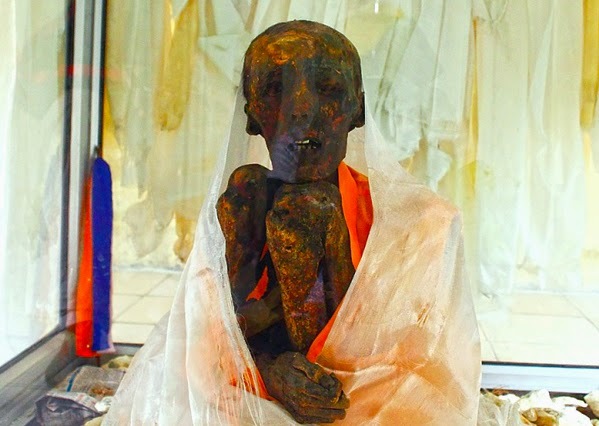 This extraordinary mummy is of a Buddhist Monk located in Himachal Pradesh. Talk to our travel agents to customize your itinerary to include this extraordinary sightseeing spot along with scenic beauty of Himachal. 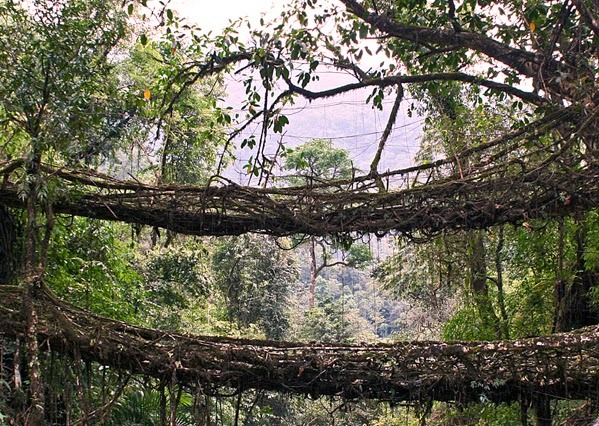 A walk on the living tree bridge will surely give an adrenaline rush. It is a rare site which you can experience only in India. This weird and horrifying lake is a must see and is located at Roopkund in Uttarakhand. 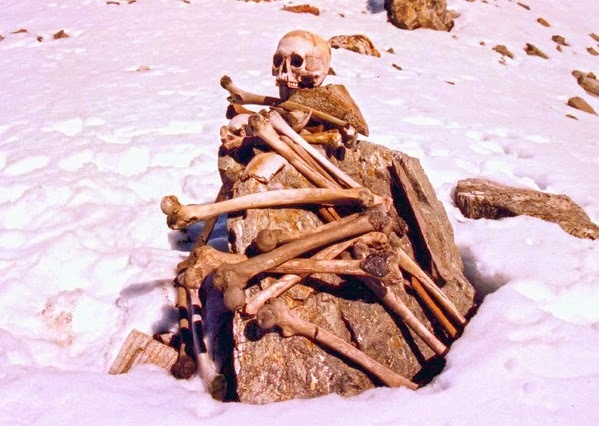 Talk to travel experts at JourneyCook to visit Roopkund in your next visit to India. All have definitely heard of Great Wall of China, but did you know that the Great of Wall of India also exists. 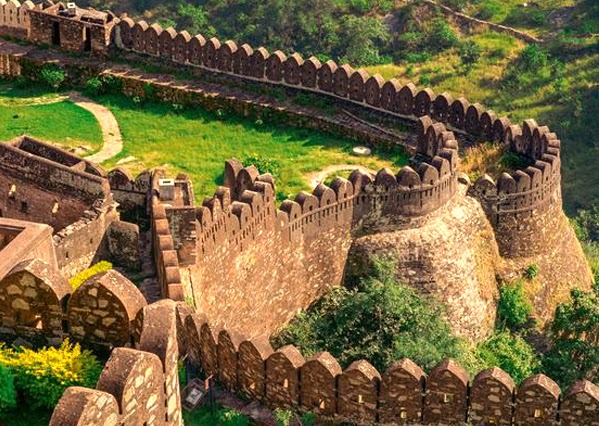 It is 36 km long wall built at Kumbhalgarh fort in Rajasthan. Mysterious things happen in the world and one such thing has happened in Jodhpur, where a bike refuses to leave the place. 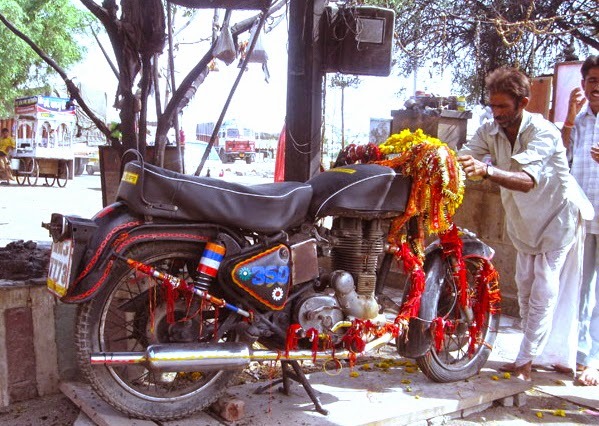 Thus, people worship the bike thinking it has supernatural powers. A rare site, so must visit. Would you ever find such places anywhere else in the world. Answer is big NO. Thus, book your tickets to India and get spell-bound by seeing these place with your eyes.